Note: This is part 2 of a two-part series on Ten Steps to a Tech-Powered Classroom with Microsoft. Read Part 1 here. Tired of dealing with paper? Your students are as well! Take advantage of MS Office Lens app (available on Android, iOS, and later this summer, Windows) to digitize documents and go paperless with OneNote. You simply start the app, take pictures of the paper, and it organizes it into pictures or a PDF file or enables you to save it to OneNote for easy sharing with students. Or alternatively, use the built-in capture of OneNote app on your mobile device of choice. Make it a goal to digitize your documents during the summer and avoid the time sink during the school year. Once you have a digital copy, you can easily annotate (draw/write on it) in OneNote. 7. Convert your multiple choice assessments to paperless Microsoft Forms or Excel Online Surveys. 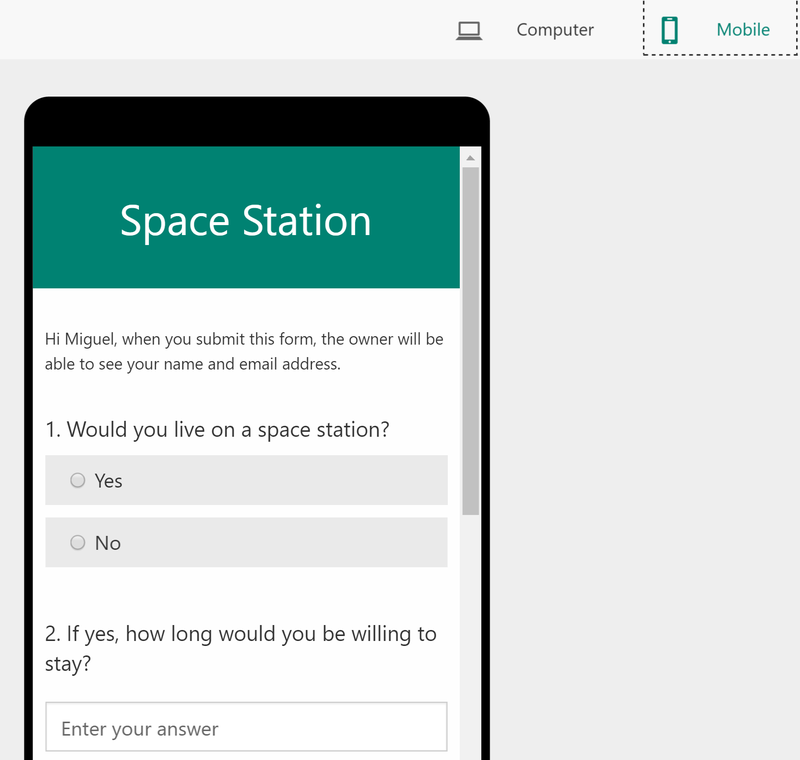 Did you know that Microsoft Forms features an assessment component? Students submit responses to an online assessment and Forms takes care of scoring it for you. Watch this video for a quick introduction to Microsoft Forms. 8. Explore MIE Expert videos to fuel your learning and spur classroom innovation. You have access to a global cadre of Microsoft Innovative Educators and Experts, all eager to coach you on how to transform teaching and learning in your classroom. This means you are not alone in blazing a trail in your teaching, learning, and leading environment. Our children are learning directly from YouTube, so why not get inspired in the same way to make your classroom learning environment even more engaging than it is now? For example, you can see tutorial videos for MS Sway, Office 365 in the Classroom, OneNote Class Notebook, and many more. 9. Manipulate Portable Document Format (PDF) files to save paper. Are you accessing materials from Lead4ward and other online PDF documents? Instead of printing everything, you can quickly split PDFs, printing only what you need. Use the no-cost PDFSAM Basic. After you split PDF files, you can insert them into your OneNote Class Notebook’s Content Library as a file printout. This means you can then distribute those PDFs to students, and then they can use their Surface or iOS tablet device to fill things in by interacting with the PDF. 10. Create Podcasts with OneNote audio recordings on your mobile device. Are you doing awesome things in your classroom? If you and your students are learning, then the answer is “YES!” Why not record audio into a OneNote, describing a picture or screenshot of a student artifact?Then,students, parents, and others can access that OneNote Online to listen to student reflections about that artifact. Teaching in a Microsoft-empowered classroom can be much more than just being about the technology. It really is about the transformations your students can accomplish with information, converting it into knowledge that is useful and meaningful to them. 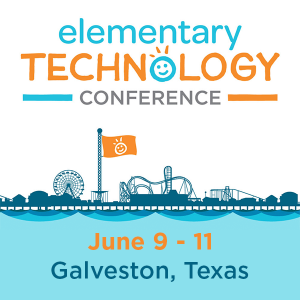 Note: This blog entry was inspired by Tom Mullaney’s blog entry at Sustainable Teaching, Ten Things You Can Do This Summer To Prepare for Teaching in a 1:1 Classroom with Chromebooks. Thanks, Tom!